X-Men: Dark Phoenix is the 11th installment of the X-Men movie franchise and will probably be the last. 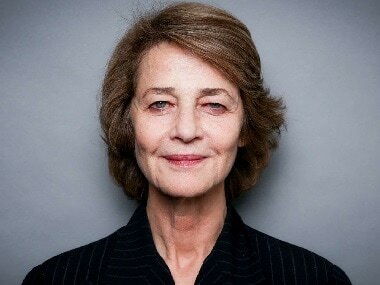 Charlotte Rampling whose career has spanned more than 100 film and television roles, will be honoured with a special Golden Bear at Berlinale. 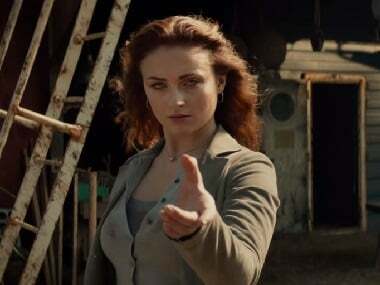 Sophie Turner will reprise her X-Men: Apocalypse role of Jean Grey in Dark Phoenix. 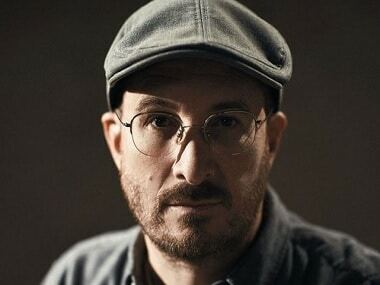 Dark Phoenix, starring Sophie Turner as Jean Grey, has been directed by Simon Kinberg.